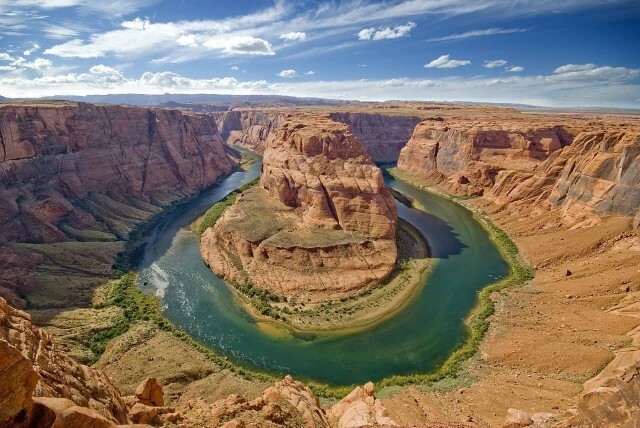 The Colorado River forms the border between United States and Mexico. 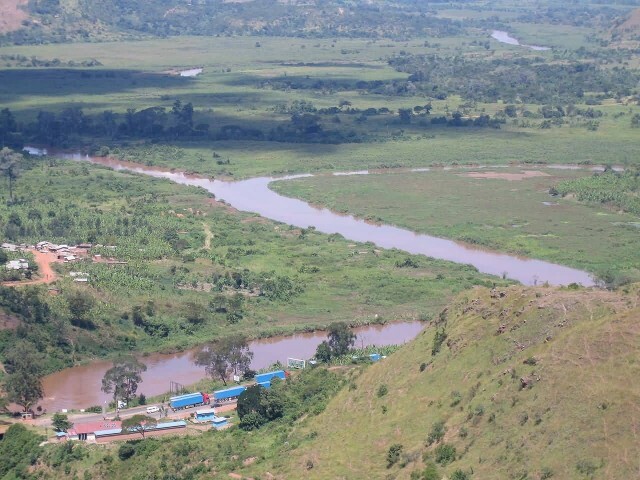 The Kagera River flows east along the Rwanda-Burundi and Rwanda-Tanzania borders to a confluence with the Ruvubu River. 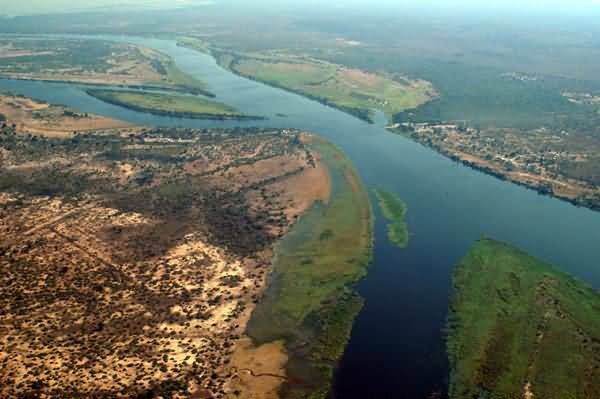 The Cuando River flowing through Angola and Namibia’s Caprivi Strip into the Linyanti Swamp on the northern border of Botswana. 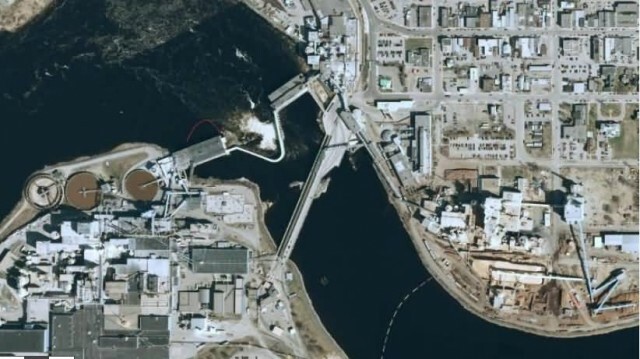 Rainy River forms part of the U.S.-Canada border separating northern Minnesota and Northwestern Ontario. 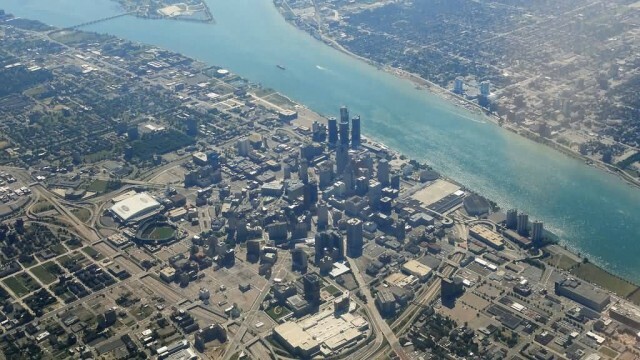 The whole river is coterminous with the international border between Canada and the United States. 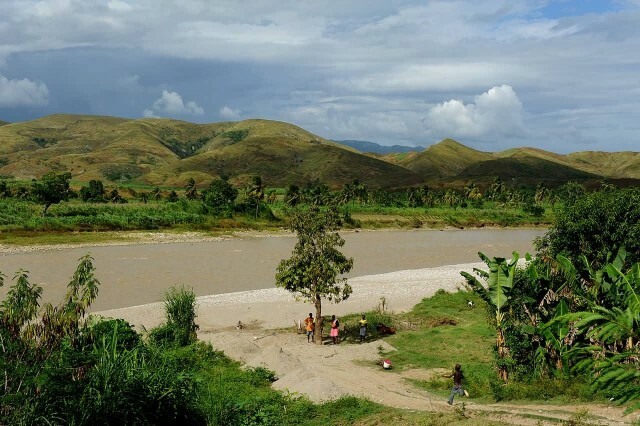 The Artibonite River is forming part of the international border between Haiti and the Dominican Republic. 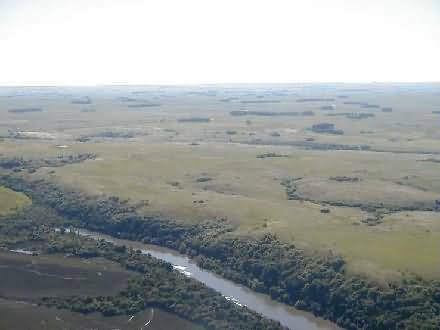 The Quaraí River forms the boundary between Uruguay on the south and Rio Grande do Sul state of Brazil on the north. 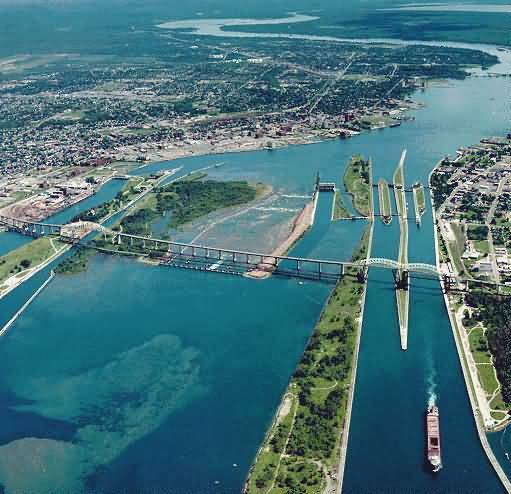 St. Marys River is separating Michigan in the United States from Ontario, Canada. 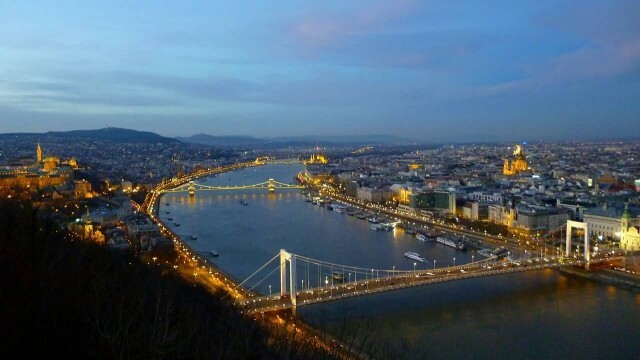 The Danube River separates Hungary from Slovakia. 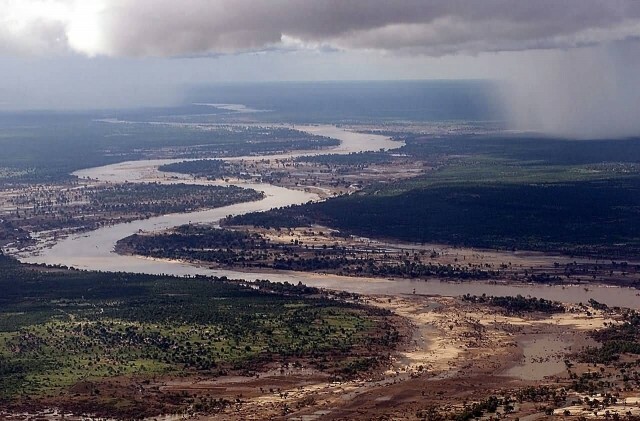 The river forms the border for about 640 km separating South Africa from Botswana to the northwest and Zimbabwe to the north. 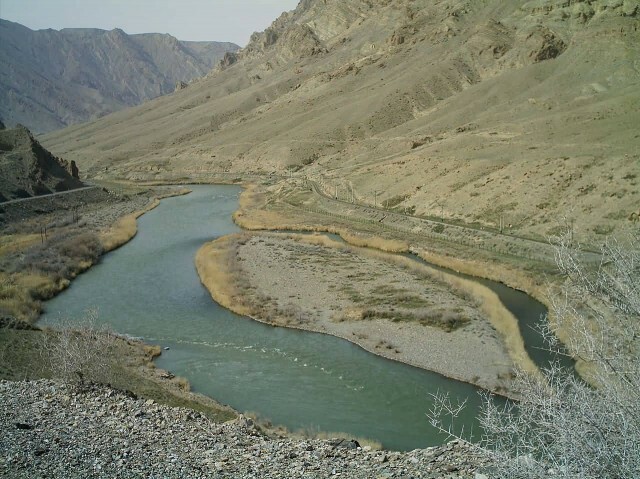 The Aras River form the boundary between Nakhchivan and Iran. 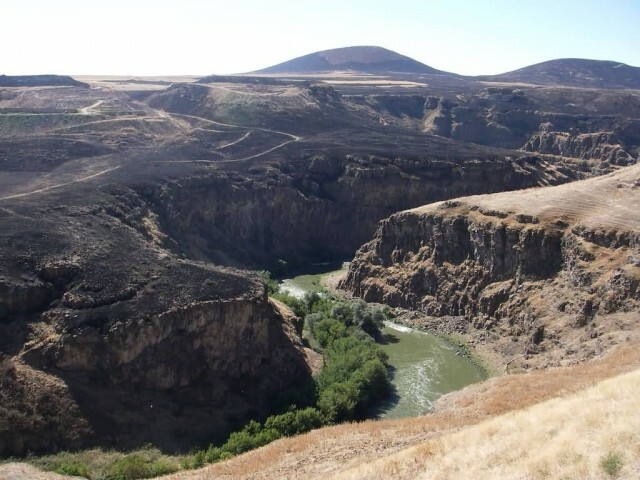 The Akhurian River marks the border between Turkey and Armenia. 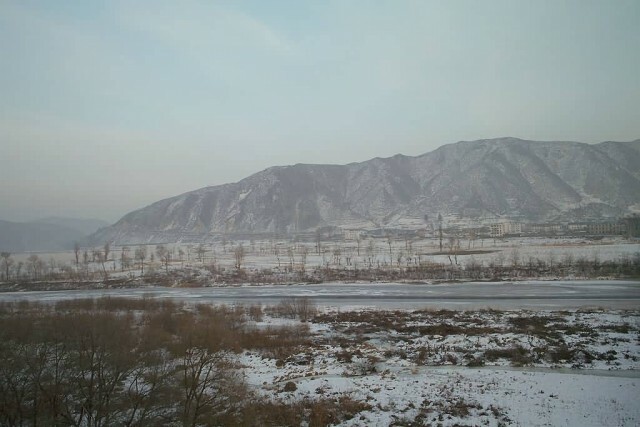 The Tumen River at the border between North Korea and China.